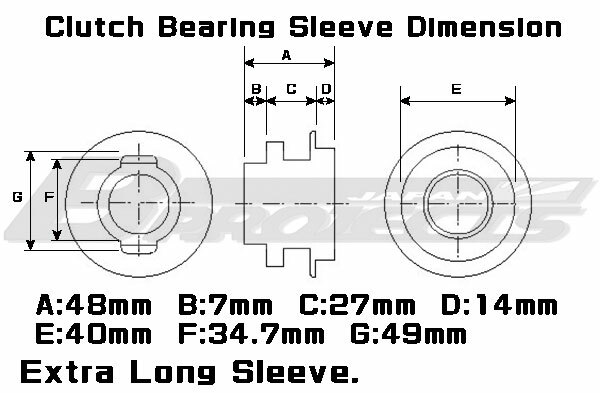 5.0mm Clutch Long Release - Specialized shop for Datsun 1200. If when exchange to lightweight flywheel, You have case to become the need long clutch release. Refer to the following requirements.